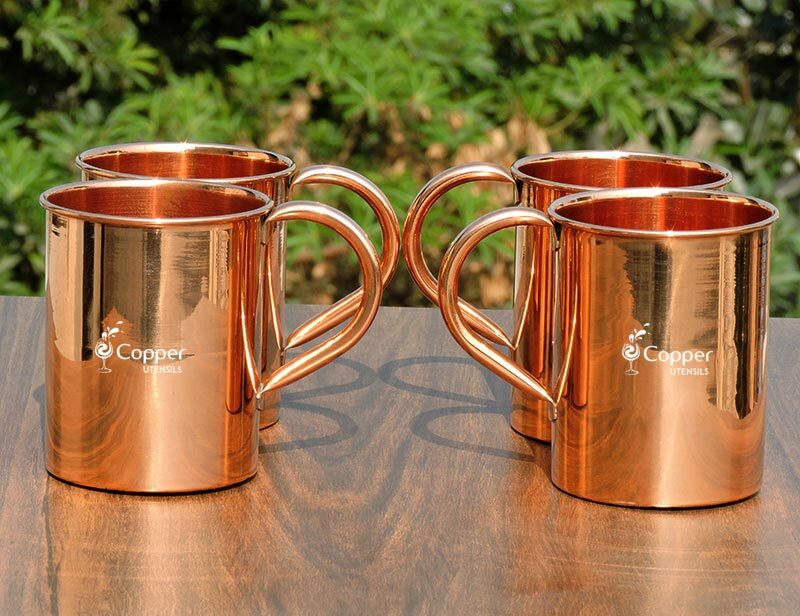 Copper mugs are not just restricted to serving Moscow mule. In fact, there are a number of health benefits of drinking water from a copper mug. You can use them in various other ways as well. If you’ve never heard or read about copper vessels then you might get intrigued. Who would have thought that you can actually get health benefits from a drinking vessel? Copper is an important trace mineral which is required by the human body for proper metabolic functions. Copper can be obtained from dietary sources only as copper could not be synthesized by the body. Food items which contain copper include seafood, green leafy vegetables, nuts and legumes. 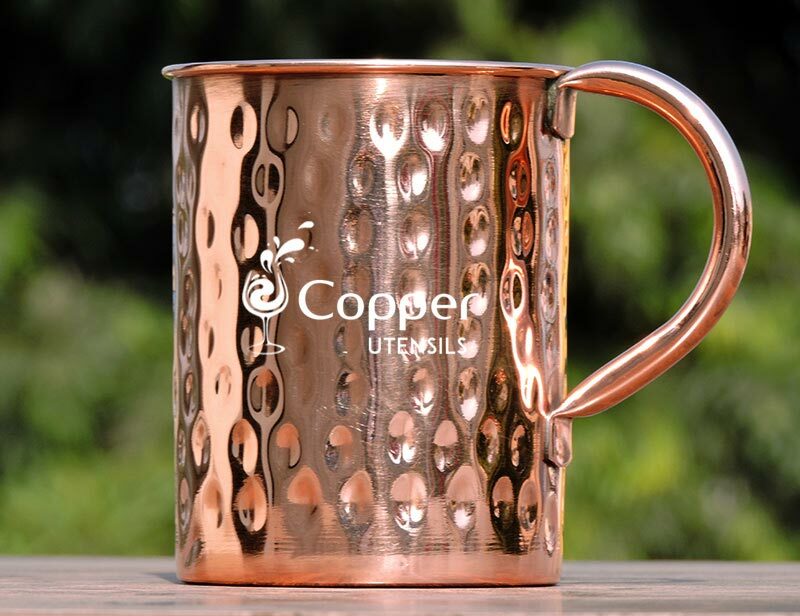 Another great source of copper is copper enriched water or water that has been stored in a pure copper vessel such as a copper mug. This water is known to improve digestion, reduce inflammation and boosts immunity. Apart from the health benefits, copper is also known for its anti-bacterial properties. Yes, copper can get rid of bacteria and other impurities from drinking water given to its antimicrobial properties. Water stored in a copper mug get ionized and help in balancing the pH level. So, no need to spend several dollars on packaged ionized water at the grocery store and start making your own. For most people, one cup of copper water is enough for fulfilling the daily requirement of copper. Every night before you go to bed, fill your copper mug with fresh drinking water and leave it overnight. Next morning, drink this copper infused water as the first thing in the morning or you can also sip this water throughout the day. But make sure to dry your mug clean after every single use and place it in a clean and dry place.